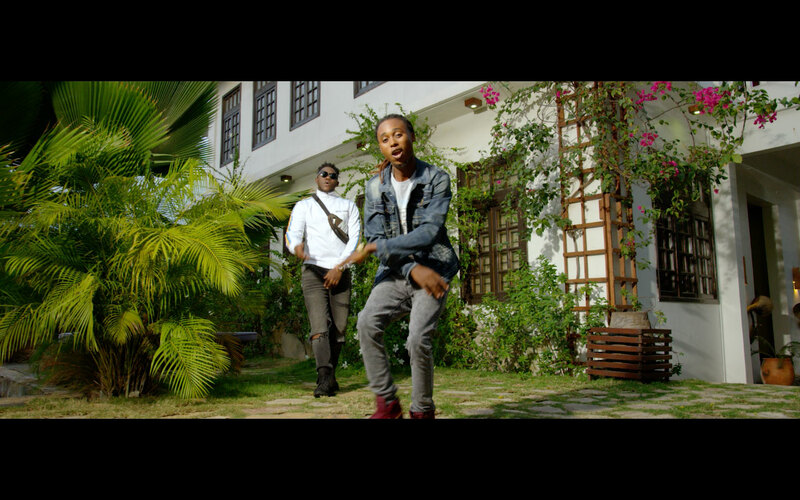 This is the official video for ‘Zanzibar’ by Fayastone featuring Medikal. This new song is a sure hit jam for your amusement. Enjoy and remember to share, subscribe and comment.